Paying your office’s utility bill affects your small business’s financial condition because it would then have less cash on hand. Such an economic event or condition that directly changes your business’s financial condition is a financial (business) transaction. Accounting systems are designed to show the increases and decreases in each part of the above accounting basic equation in a separate record. This record is called an account. For example, since cash appears on the all balance sheets, a separate record is kept of the increases and decreases in cash. Likewise, a separate record is kept of the increases and decreases for supplies, equipment, notes payable and other balance sheet items. Similar records would be kept for income statement items, such as revenue, wage expenses, rent expenses, etc. A group of accounts which contains all of the balance sheet and income statement accounts is called a general accounting ledger. A list of the accounts in the ledger is called a chart of accounts. The accounts are usually listed in the order in which they appear in the financial statements. The balance sheet accounts are usually listed first, in the order of assets, liabilities, and owner’s equity. 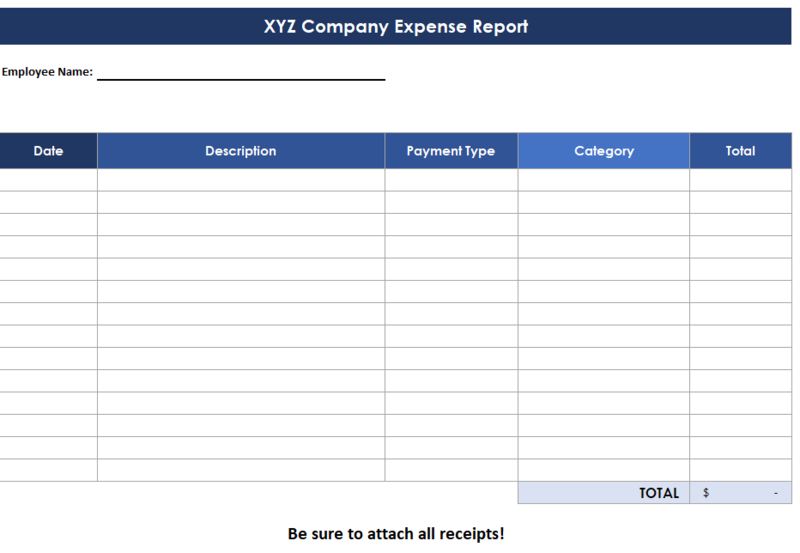 The income statement accounts are then listed in the order of revenues and expenses. Assets are resources you own and add value to your business. Examples of assets include cash, account receivables (money owed by customers (individuals or corporations) to another entity in exchange for goods or services that have been delivered or used, but not yet paid for), supplies, prepaid expenses (such as insurance) buildings, equipment, and land. Current Assets are resources that you can expect to turn into cash or be used up within a year’s time. Noncurrent Assets are resources that are NOT expected to turn into cash or be used up within a year’s time such as property, equipment, and long term investments. Noncurrent assets also included fixed assets. Fixed Assets are assets that your business owns that are used to operate your business such as land, buildings, equipment, and office furniture. Assets not intended to sell to your customers. Liabilities are debts owed by your business. Liabilities are often identified on your balance sheet by titles that include the word payable. Examples of liabilities include: accounts payable (money owed to vendors for products and services purchased on credit), notes payable and wages payable. Current Liabilities are debts due within a year of your balance statement’s date. Long Term Liabilities are debts that are not payable within a year of your balance statement’s date such as a long term bank loan. Equity is the owner’s right to the assets of their business. Revenues are increases in the owner’s equity. Examples of revenue include sales and commissions. Expenses are assets used up or services consumed in the process of operating your business. Examples of typical expenses include wage expense, rent expense, utilities expense, supplies expense, and miscellaneous expense. Set-up Your Accounting Financial Software Right the First Time to Avoid Problems Later!